G.U.S.U – Across time and space and beyond anything you can imagine. GUSU is coming. 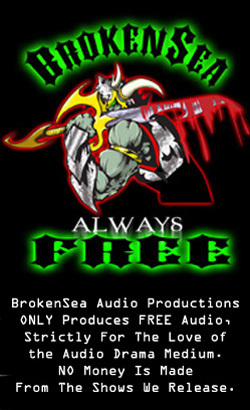 GUSU was Brokensea’s first original audio production in 2007.